In accordance with its Bylaws, CRL holds an annual meeting of its Council of Voting Members "for the transaction of such business as may come before the meeting.” This is the main CRL governance event, at which representatives of CRL voting member libraries consider and discuss new and ongoing CRL initiatives, elect new Board members, and vote on the annual budget for the coming fiscal year. CRL’s president will report on the state of the organization and the outlook for its future, as CRL begins its eighth decade and transitions to new leadership. 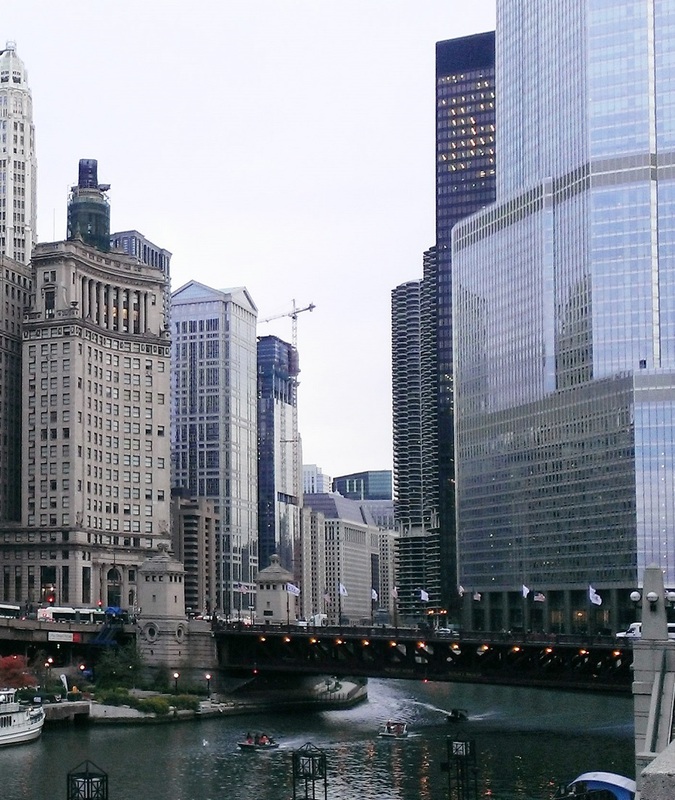 The 2019 Council Meeting will be held in downtown Chicago on Thursday, May 23, and will be followed by a Global Resources Forum, a community conversation on the recent SSRC report To Secure Knowledge, on how "the infrastructure supporting the social sciences is shifting in ways that threaten to undercut research and knowledge production." The forum is a key opportunity for representatives of CRL libraries to help shape CRL's programs and strategic agenda.